MLCS is pleased to introduce a Project Plans section to our website. 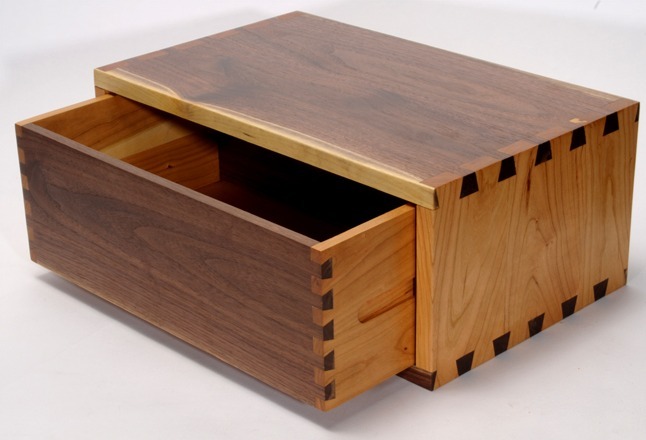 These detailed, downloadable PDF instructions guide you step-by-step through a beautiful and useful woodworking project. Some projects will even feature complete video tutorials to guide you along the way. 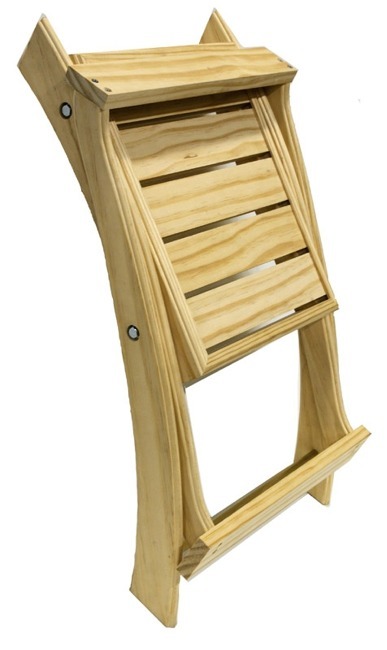 Check back often for new projects. 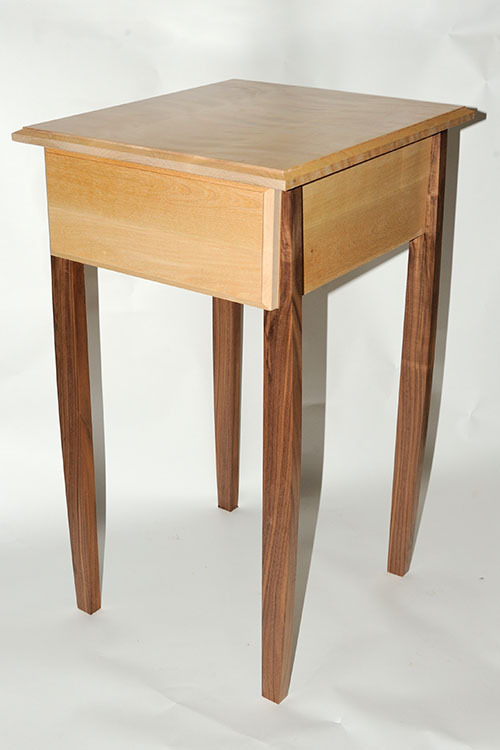 Follow these detailed plans to create a simple but elegant and functional side table for your bedroom, living room, or anywhere else. Check the ones you need and click "Order". 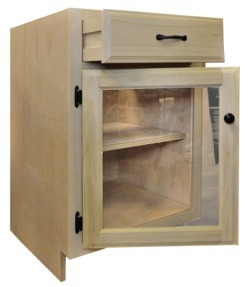 Don't Forget to Download the plans (FREE). 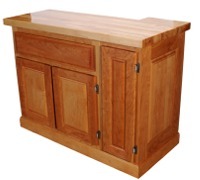 This three-section hardwood wine rack project was planned and fabricated using MLCS router bits and tools. 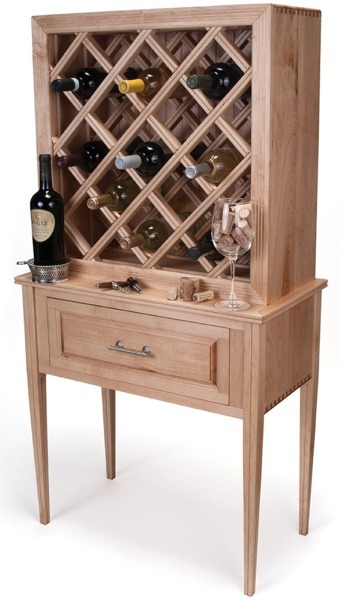 Our woodworking pro found the Crosscut Sled (#9779) "invaluable" when making the wine rack's lattice. Detailed Project Plans are FREE to DOWNLOAD (below). Don't Forget to Download the plans. 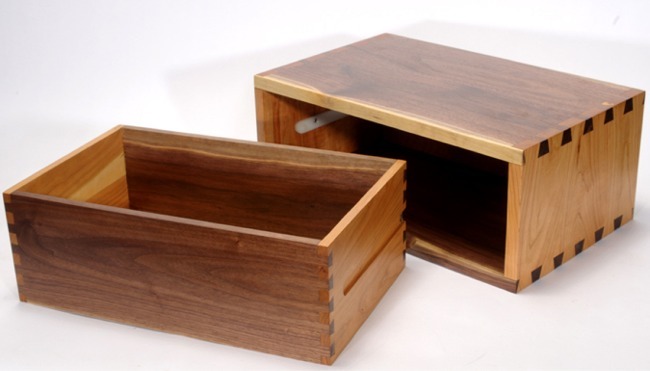 Make a stylish and functional Roll Top Bread Box with our Tambour Door Router Bit Kit. and Don't Forget to Download the plans. 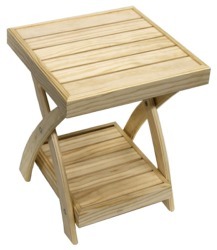 Make a stylish and functional folding table with ease. 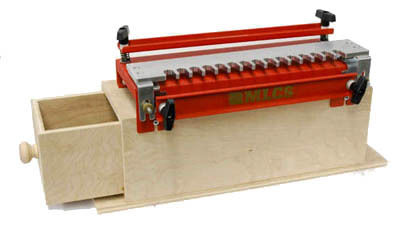 Featuring Our NEW Router Table Crosscut Sled. This stylish and functional ladder shelf makes a great addition to any room--perfect for storing and displaying store books, knick-knacks, or smaller woodworking projects. 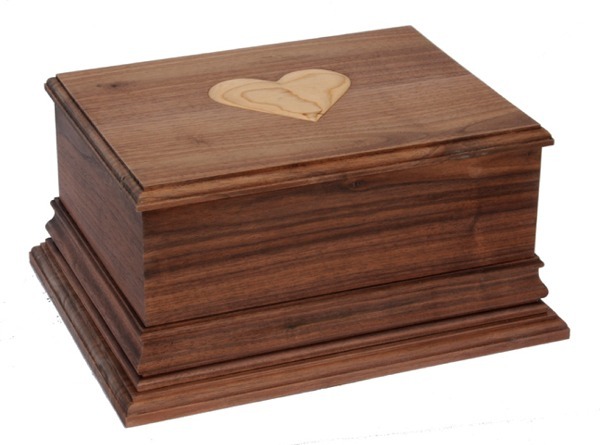 Inlay piece can be interchanged to create different moods, match a new decor, or add seasonal variety. This contemporary pedestal table is built out of Cherry Wood and acrylic inlay material. 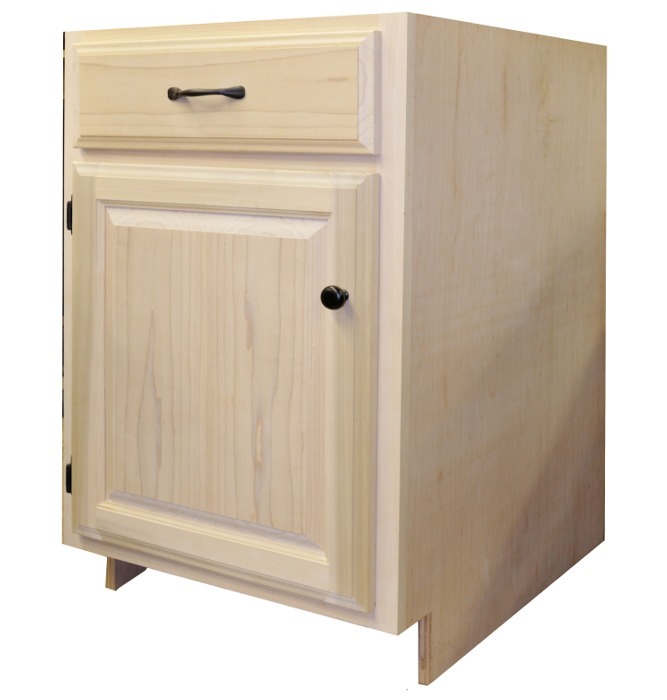 It features tapered sides and a book matched top. 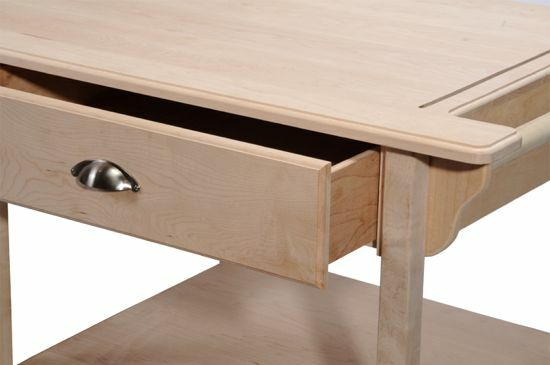 By lighting the table through the acrylic material it provides a warm welcoming light that will bring focus to any dark corner. 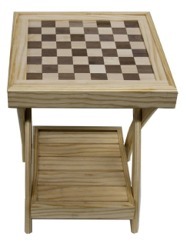 Use it as a side table or to display your favorite piece of artwork. A great gift in about an hour. This simple but lovely candy dish makes a great gift for the sweet tooth on your shopping list. 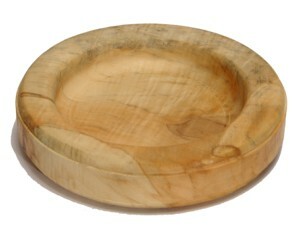 Of course, the bowl could be used for lots of other things too--but we like candy! Follow through our detailed, step-by-step instructional online video and have a great holiday gift ready to go in about an hour! 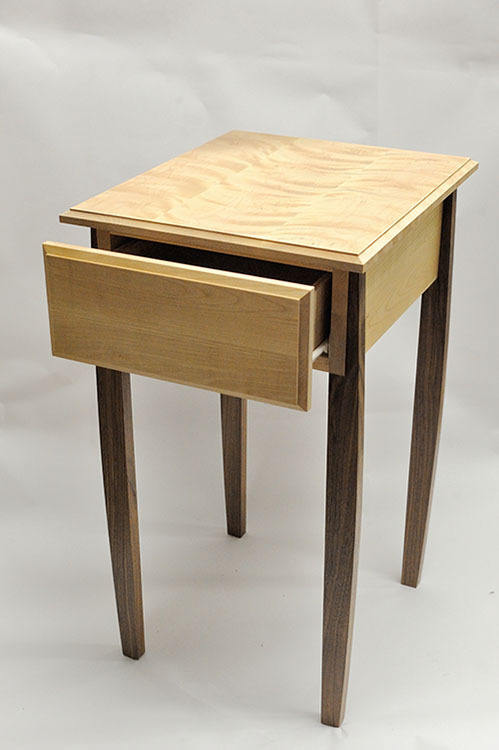 Our newest (and youngest) woodworking pro Mike has created a contemporary design Floating Night Table, using our Small and Large Pins & Tails Through Dovetail Templates. 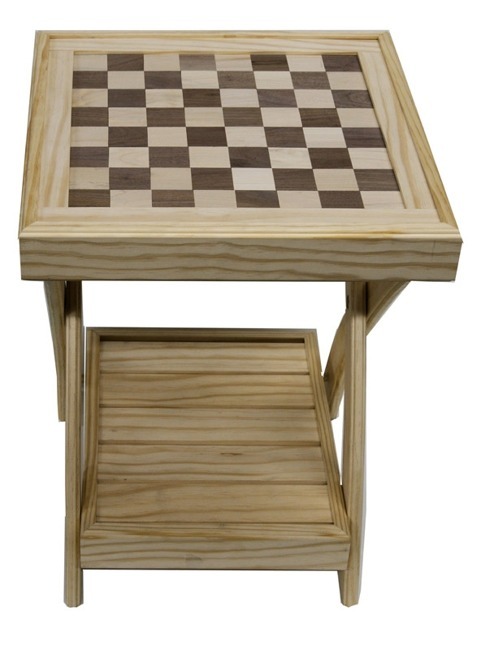 Now, we're providing you with the detailed plans to make your own. 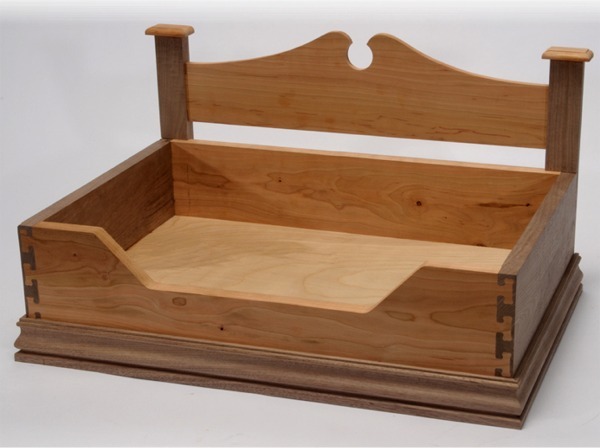 This project makes use of our popular Fast Joint Precision Joinery System to craft a comfy and decorative bed for your favorite furry friend with a unique Dog Bone Joint design. 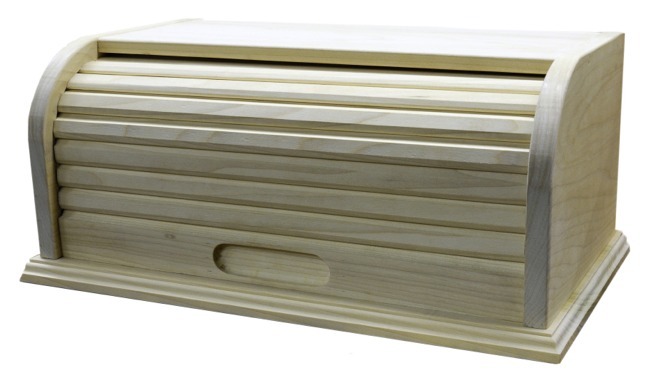 Use our popular new Fast Joint Precision Joinery System to craft a decorative and useful toy chest perfect for any child (or grown-up). The chest is also great for storing blankets or just about anything else. 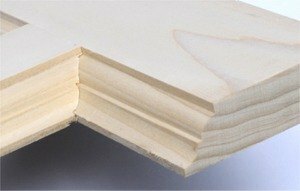 In Part #1, you'll learn to re-surface the top, square the edges, and create a very simple and strong biscuit joint to join the lumber together. In Part 2, we shape the table, Flush Trim and Round Over the edges, and perform the Finishing. 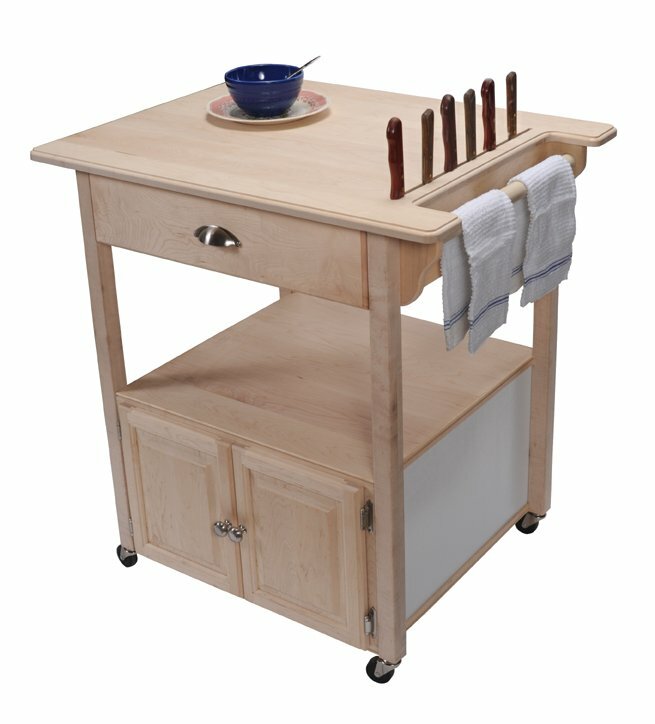 Answering your request for more involved projects, we've come up with this wonderful multi-purpose rolling kitchen cart project to expand your woodworking skills and create a lovely and functional piece of furniture at the same time. 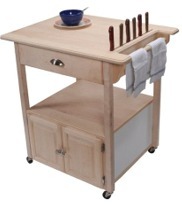 This rolling cart can be used in the kitchen or grill, features a storage drawer, lower storage section/cabinet, towel holder, knife guard/holder, and much more. 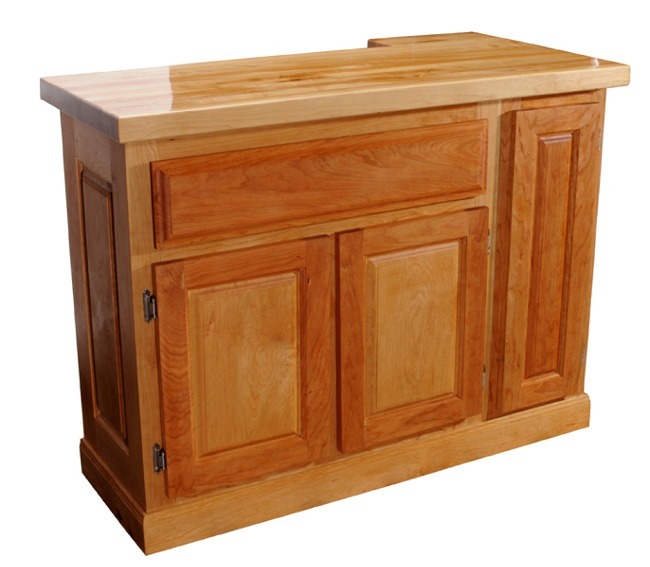 Some of our previous project plans have been nice and easy--a quick, fun project with a simple but pleasing result. 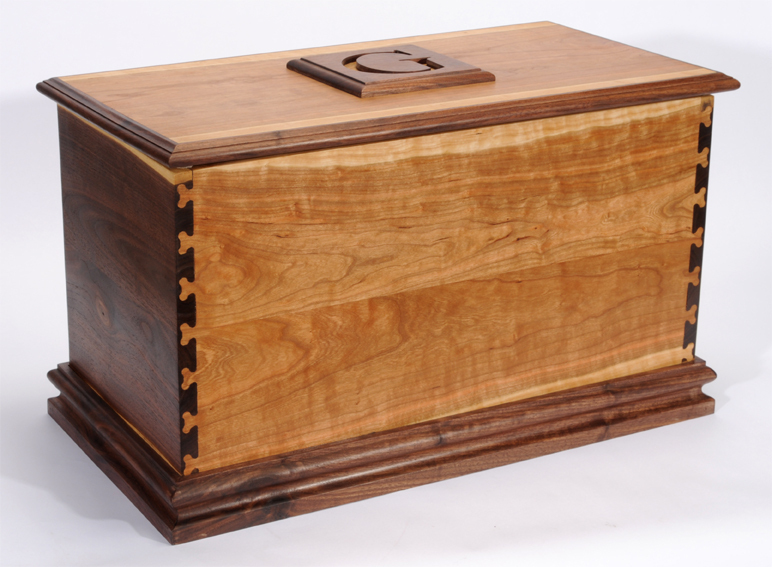 This one is a bit more challenging, for you intermediate and advanced woodworkers out there. 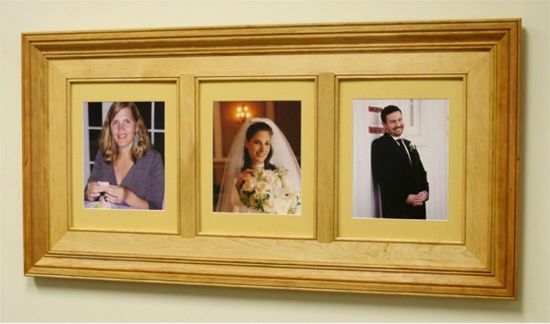 Of course, the results are stunning...a Triple Opening Picture frame that's a classical and stylish way to display portraits, landscape photos, paintings, mirrors or whatever you desire. Each opening holds up to an 11" x 14" picture. We bet you've got a friend who loves to cook! 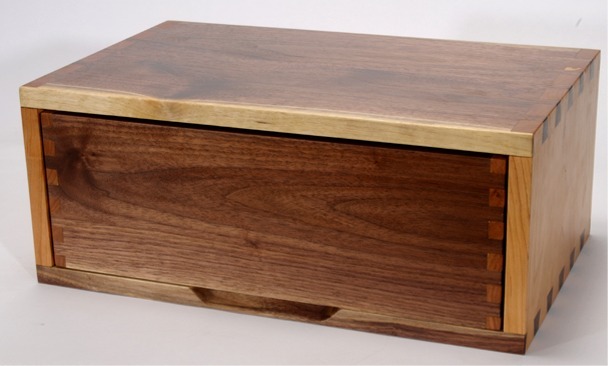 This fun and easy project lets you make an attractive and durable butcher block style cutting board. 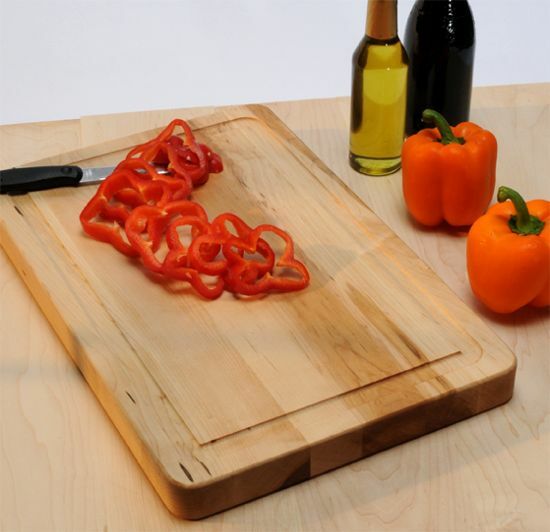 While this is an easy project, the finished cutting boards can be quite expensive when purchased in kitchen supply stores. Of course, the cutting board works well for carving your prize after a hunting or fishing trip, too. SURVEY SAAAYS.....That many of our woodworkers like to hit the links when not toiling in the workshop. So, we've got a great project that helps you combine your loves. 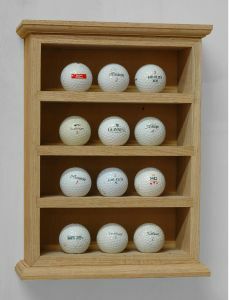 With just a few bits and a few hours, you can create a lovely golf ball display rack (wall-mountable) for all those "special" balls.....from that rare hole-in-one, the one signed by Tiger Woods or maybe that one you drew a face on. 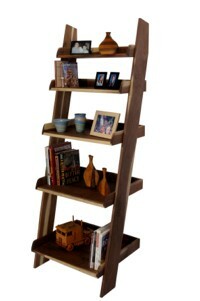 Of course, this is a great display for other collectibles too--shot glasses, spoons, etc. 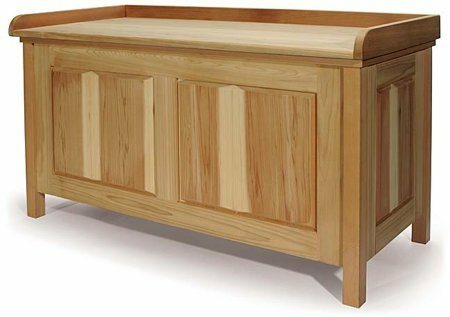 Make a lovely and versatile Shaker Style Cedar Storage Bench, perfect indoors or out, with our detailed, step-by-step project plans. We have all the quality bits you need to complete the project. 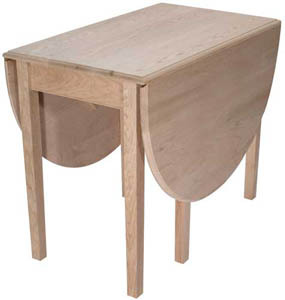 Construct a beautiful and functional Dropleaf Table using Cove and Round Over Router Bits. 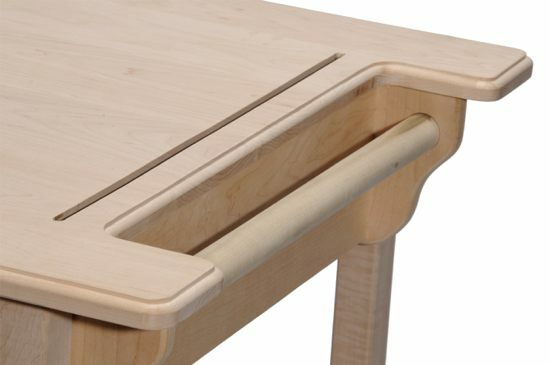 The Dropleaf Table is a very functional and space-saving design that works well in any decor, especially where space is limited. 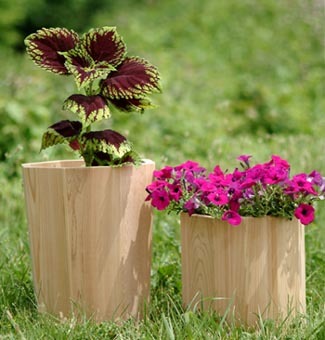 Use our Multi-Sided Glue Joint Bits to make a beautiful 8 or 12 sided cedar wood planter to adorn your home or yard. 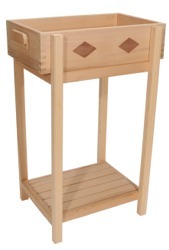 Our detailed project plans will guide you step-by-step through the construction of a useful Dovetail Jig Stand with convenient Sliding Storage Drawer. 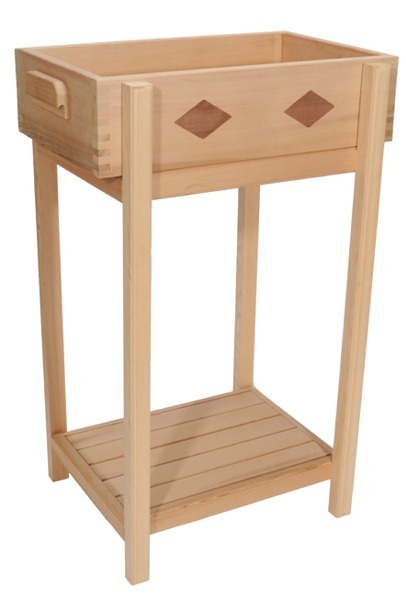 This stand is a perfect complement to our value-priced Pins and Tails Half Blind Dovetail Jig. 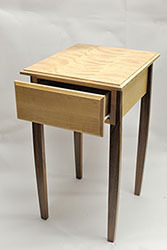 We've got the Dovetail Jig at a great low price, plus all the bits you need for the project. Don't miss the downloadable instructions at no charge! 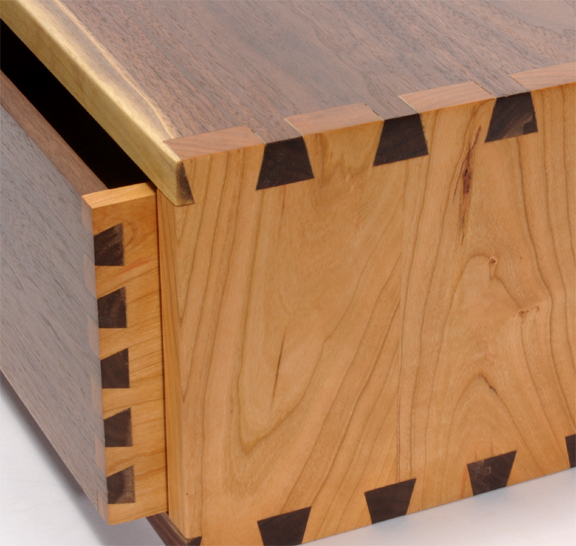 As seen in Woodsmith #146, Vol. 125! 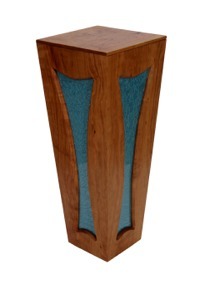 The article states: "By routing two grooves side by side, you can get a nice bead pattern." Just use our Point Cutting Round Over Bits and follow along with our detailed PDF instructions and Video Tutorial to make lovely Beaded Panels for any project. 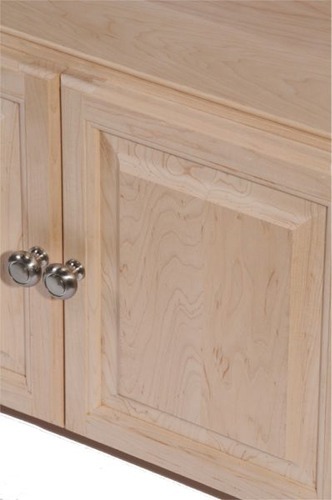 Add style, sophistication, and value to your home with an easy and affordable Home Improvement Project. 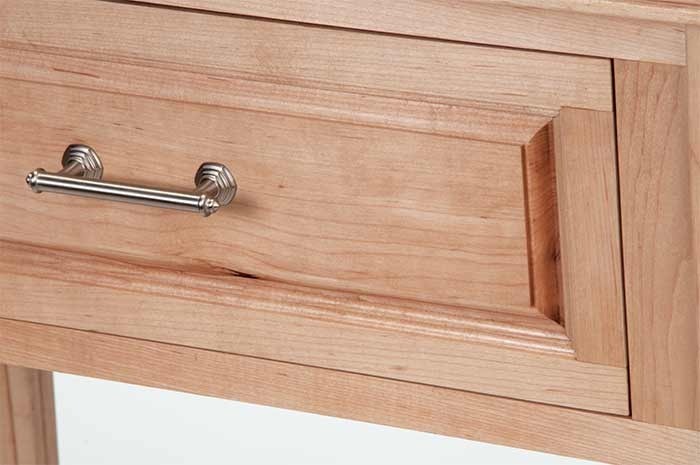 Just purchase 2 router bits and watch our FREE online How-To Video, and you'll be adding a lovely and elegant touch to your home's walls. Looks lovely by itself, or combine with Beaded Panels (above) for a classier look. 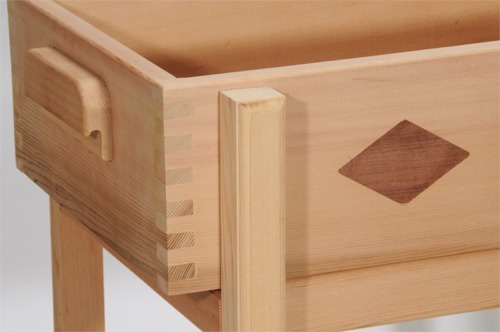 Quality woodwork begins with careful, accurate layout work. Our steel machinist squares insure setups and assemblies are square and true. 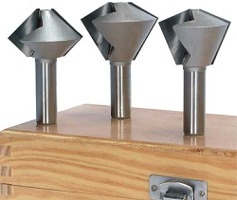 Use them to set up machinery and Jigs and check 90° corners, inside and out. Selection of sizes to fit all needs. Find the center point quickly and accurately with this handy aluminum ruler. Align ruler so that the same measurement appears on both sides of the zero mark.